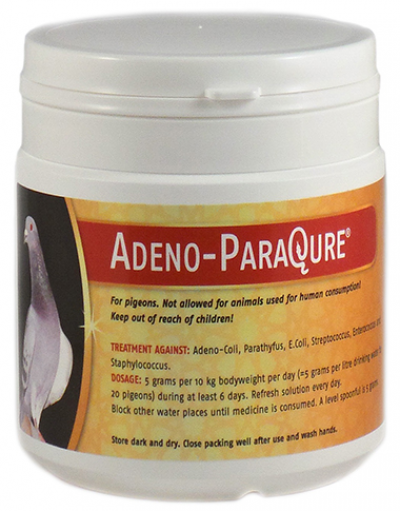 Magisterially prepared combination of medicines with points of action, that differs from the yellow powders! 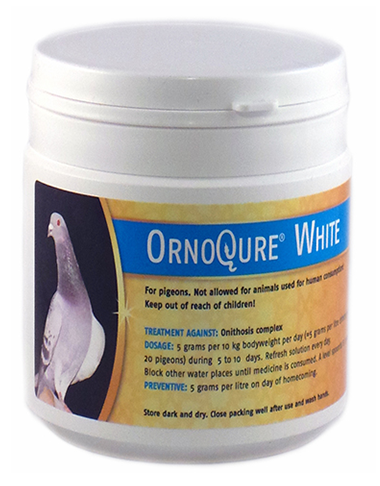 Revolutionary white formula against resistant bacteria of the Ornithosis complex! 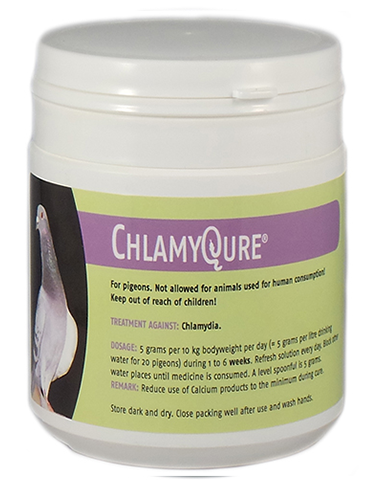 Magistral prepared combination of medicines with points of action, that differs from the yellow powders. 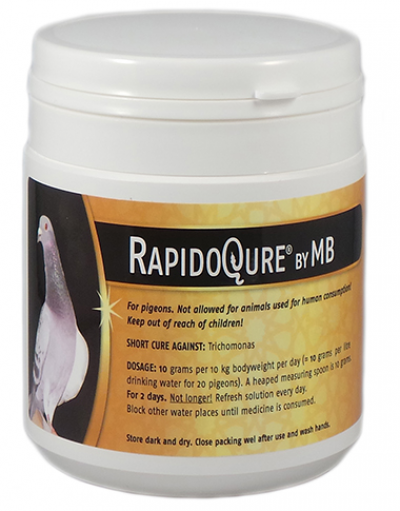 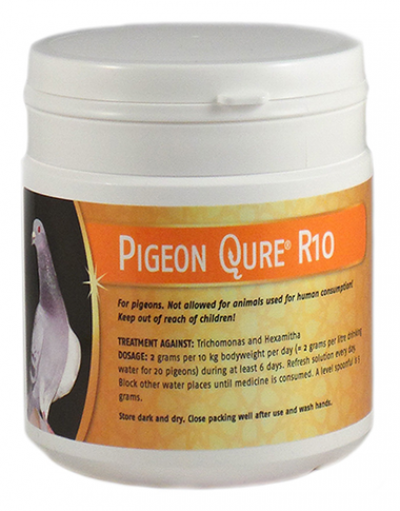 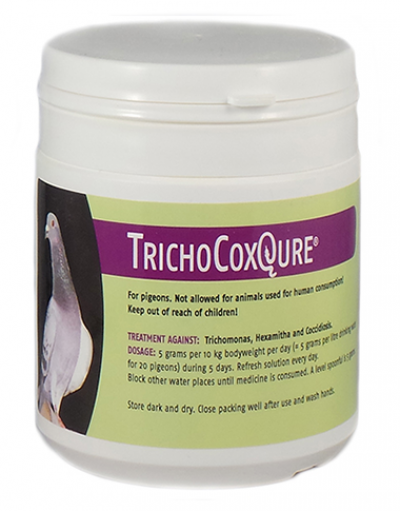 Dosage: 5 grams per 10 kg bodyweight (=5 grams per 1 litre drinking water for 20 pigeons) during 6 to 10 days. Preventive: 5 grams per litre on day of homecoming.